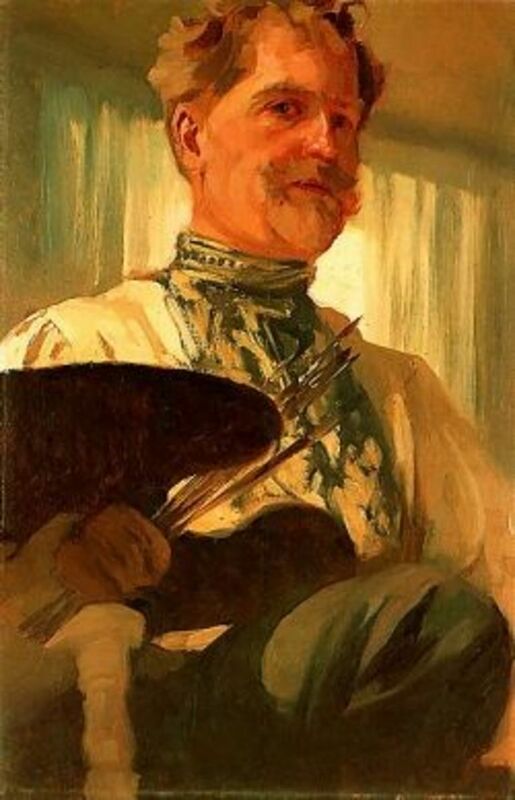 Glorious self portrait of Alfons Mucha isn't it? I LOVE the works of Muncha. There is a certain romantic feel about his work that feels so inspirational to me as a woman. I've always been a foo foo girl I guess so the lace like atmosphere of his artwork make me swoon. This lens shares things about Muncha as well as some of my own poetry. Poetry is inspired by the things around me that I find enchanting and I do indeed find Alfons Maria Mucha's work enchanting. Take a look, I am sure you will agree. TURN ON THE MUSIC as you enjoy my lens. Mucha and Art Nouveau T-shirts! 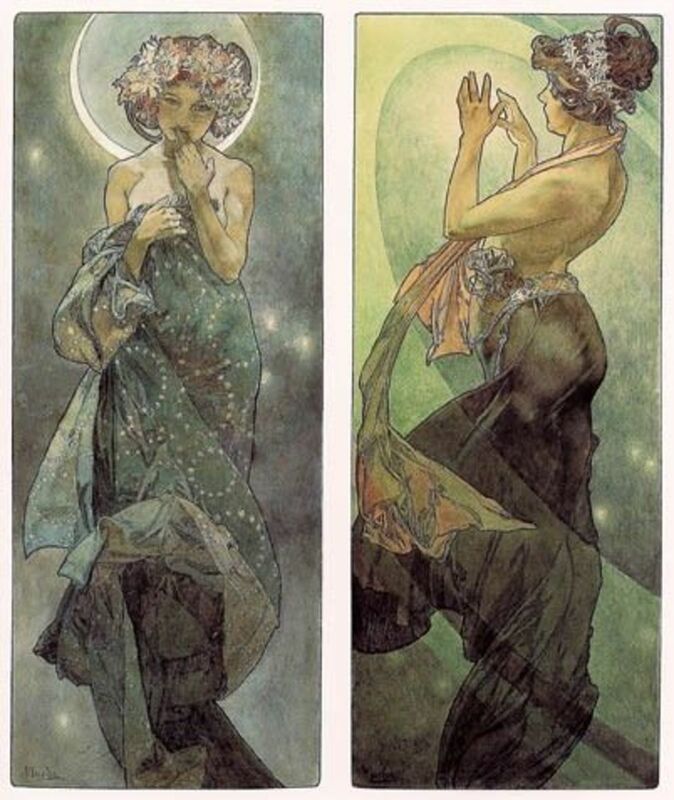 The reason I love Mucha? Art Nouveau! Ahhh he is/was the MASTER! "I Painted a Dream of Enchanted Faeries Where Flowers Met the Dew"
where flowers met the dew. of notebooks held past pretend. and the doves mournful relent. for a thousand and one years. tis a fairies lament rung stout. and leave our outstretched arms. for a land past my home. you'll hear a tender might. to a believers outstretched hands. fore every single mystery partaker. 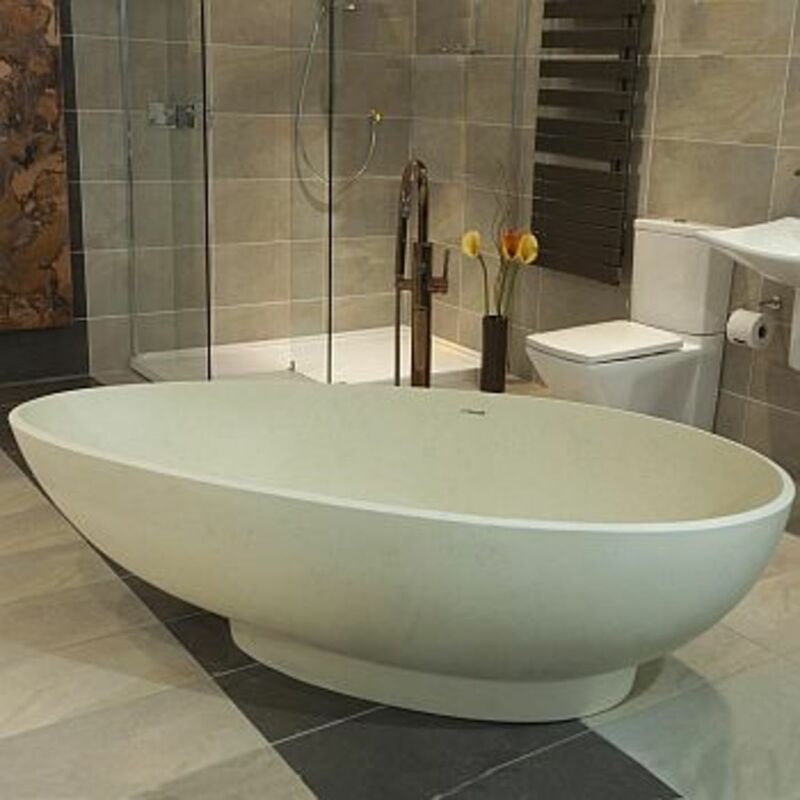 If you are a fan of Alphonse Mucha or the many advertisements featuring scantily clad women on bicycles, you may find that Art Nouveau is the place to go for home design inspiration. Art Nouveau emerged in the 1890s as a counter to the heaviness of the Victorian style that abounded before that time. Art Nouveau was a less cluttered, lighter and freer form of expression in housing interiors. Stained glass became popular as a design concept. An excellent example of this is the Tiffany lamp, a lamp with a stained glass shade. Stained glass' thicker lines and thinner detail is a common motif in Art Nouveau paintings, where a strong outline is complemented by detail within. While genuine Tiffany lamps are very expensive, there are many companies creating lamps in this style for reasonable prices. Stained glass was popular in other areas, such as window decoration and in mirrors. Colors are muted, but provide quite a variety of combinations: the sombre greens (sage, olive), mustard yellow and many shades of brown. Pair these colours with various shades of purple and peacock blue. Browns can be found in the parquet and marquet floors that were in vogue at the time. These were mosaics of wood done in geometric (parquet) or natural shapes (marquet). Walls can be painted in the above colors or papered, preferably with stylized floral motifs that were in vogue. Anything with tendrils will probably integrate easily into the look. 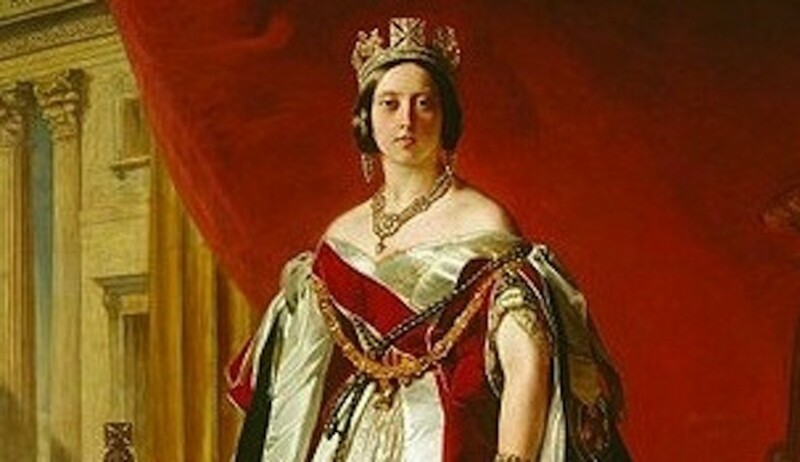 Popular motifs are peacocks, pansies, wisteria and any kind of trailing vine. Windows can be hung about with curtains featuring Art Nouveau motifs. 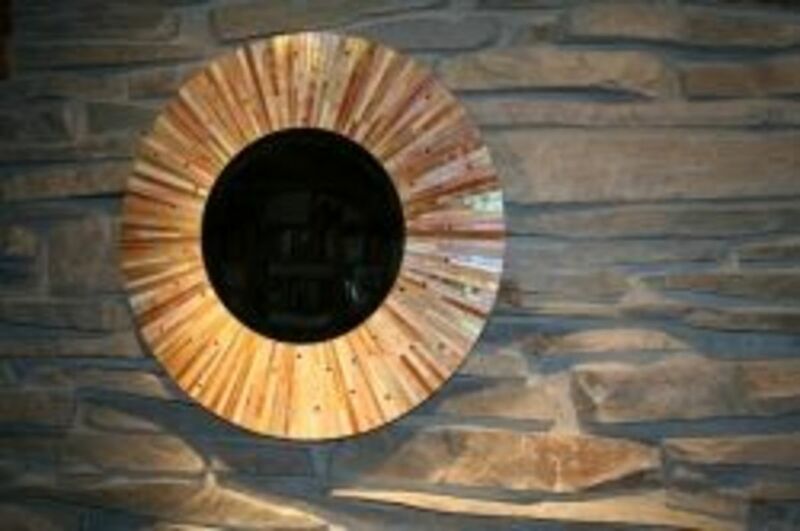 Furniture should be curvy and incorporate some of the stylized nature designs that Art Nouveauis famous for. Look for wood inlaid with designs. 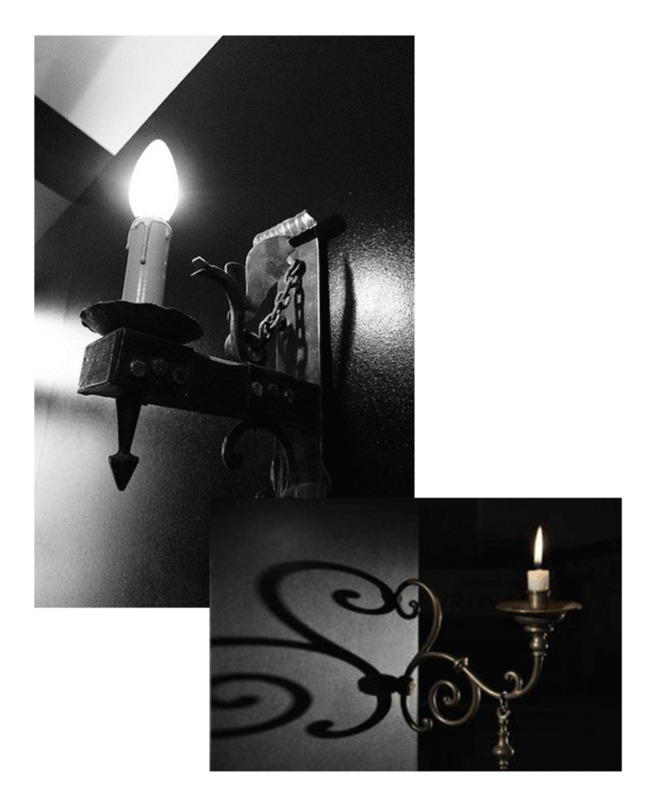 There are a lot of opportunities to remake furniture with Art Nouveau motifs and decoration. Consult Art Nouveaubooks and online pictures to find a pattern that you can reproduce on your table, lamp or other accessory. Stylized fireplaces were popular at the time and are still reproduced today with floral motifs and whiplash lines. Art can be in the form of poster prints. 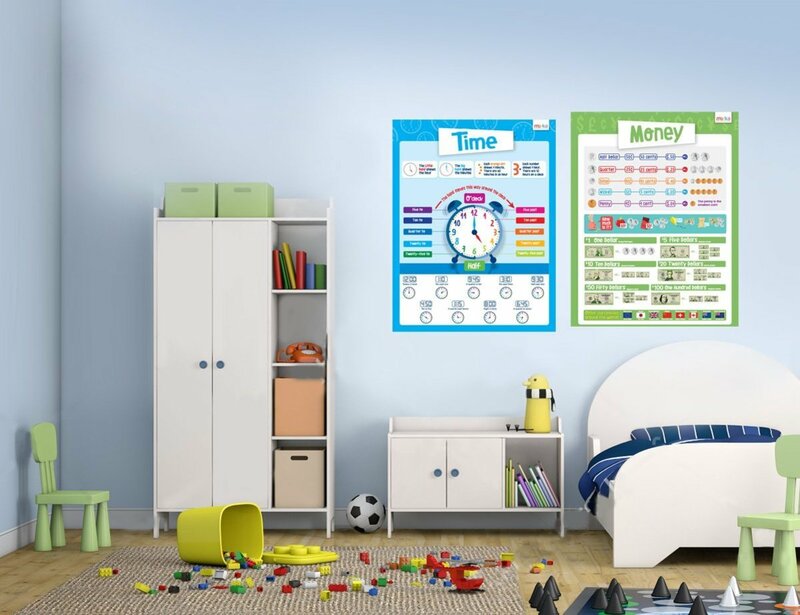 Many commercial posters produced in the era make beautiful and unusual decorations for the walls of your home. A vase or two of peacock feathers and, of course, plants and flowers scattered about the home will bring nature that much closer. Think exotic; Art Nouveau was in the period where people were greatly fascinated by 'The Orient' and far-off climes. Sometimes it's more fun to re-create your own interpretation of Art Nouveau than to restrict yourself to decorations that you know are 'period'. A great Art Nouveau look can be created relatively easily and cheaply if you look for inexpensive replicas and reproductions, as well as using paint and stained glass to "art-nouveau" items. Look for that whiplash line and stylized florals and you'll be on the right track. http://www.WelcomeHomeNevada.com provides a professional guide to Henderson Nevada Real Estate. For excellent agent services in the Las Vegas area, contact Mark Hostetler, who's eager to help you find a home with the Las Vegas MLS Listings tool. and start all over again. I won't ask anyone at all. past all my false starts. cannot outlive the wounded lark. resembling leaves in the fall. and tell her to find me. Maybe happiness is over rated. Darkness requires a lot of alone time. I am left with the blindness of sight. How far can I reach? How much can be felt? 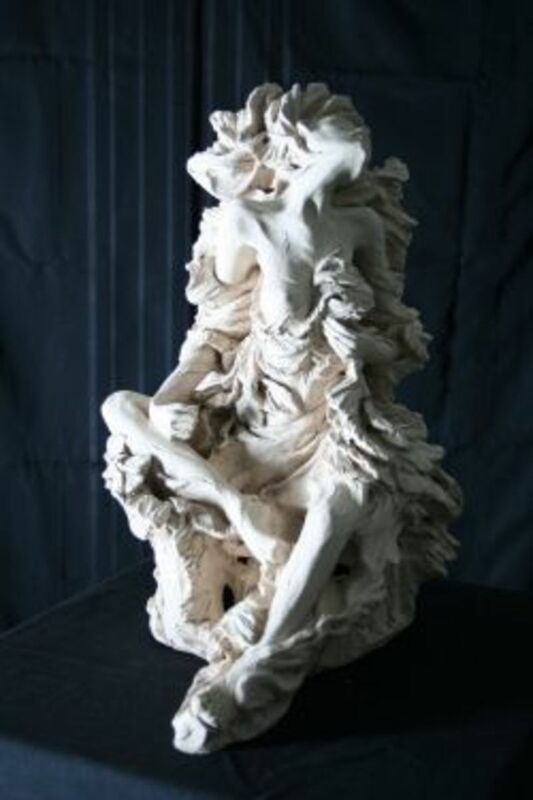 The picture is of one of my sculptures, "Bleeding Wings 5"
I listen to her music a lot when I paint. and the Winter after that. Too soon that story ended. or at least what people talk about. she could no longer believe in. no new sites to fly in. There would be no dining out. 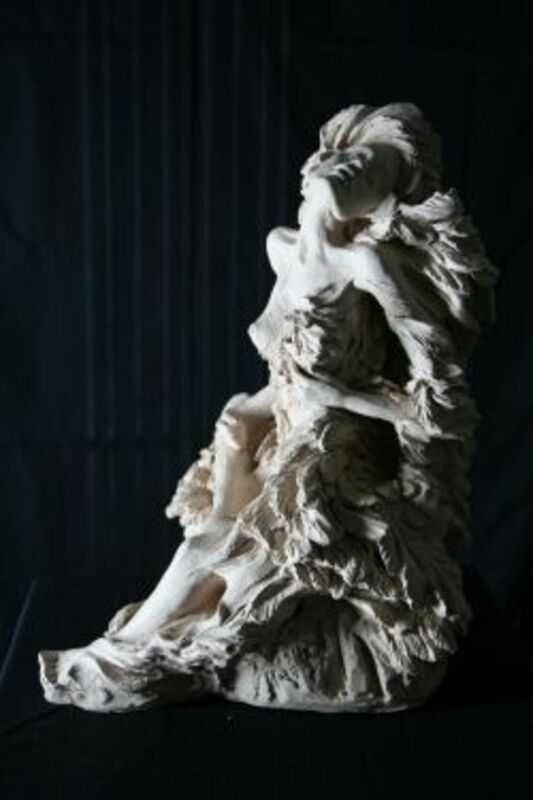 The pic is of my sculpture, "Bleeding Wings 5"
Art Nouveau ~Ohh so lovely! Quick, what do you think of Mucha? I didn't know much about Mucha but now I do. Raving for your interweaving of your personal art experience and this famous artist, along with your poetry. Lovely presentation. I love the way you incorporated your poetry into this presentation of a tantalizing artist. They are a perfect match. Before your lens, I had never heard of Alfons Mucha, so thank you for the introduction. A beautiful lens. Kathy, thanks for introducing me to Alfons Mucha. I have always liked Art Nouveau, although I am quite uneducated about it. I didn't know about Mucha's influence and contribution to Art Nouveau. This is a beautiful lens. 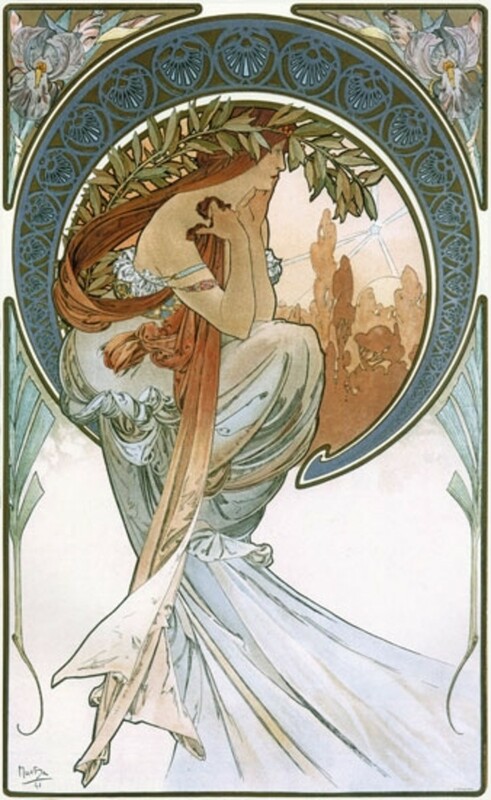 Thanks for sharing Mucha's art and your poetry with us! 7 years ago from Lake Country, B.C. I love the bright colors Mucha used. I also love the dresses! My what I wouldn't give to be able to wear some of them. I have come to expect wonderful lenses by you and this one is no exception. Just beautiful ..soulful poems, singing by my favorite and beautiful romantic art. Angel blessed. I like Muchas originality. This is a beautiful lens! It deserves to be Blessed! I'd seen his work but didn't know much about Mucha. Great lens! I can't believe I haven't seen this before. 7 years ago from U.S.A. I love Mucha's poster artwork. I've got 3 on my walls; they're reproductions, of course, but they look amazing framed. He really knew how to paint women. Another excellent, beautiful lens. I haven't see so much Art Nouveau here in London, but have seen a lot more on my travels in many other parts of Europe. coming back to share some warm squidangel *blessings*. I love art and your lenses. I 've read some of your lenses. I have to say how the world is small. 1. my husband is an artist, he graduated from Academy of Fine Arts in Krakow . 2. I am from the country where originally Mucha is from ( ex Czechoslovakia) and I love Mucha's art! 3. Lichtenstein"s sculpture is here in Columbus, Oh airport,, where I live now. So much to see and appreciate about Mucha! Delightful. A beautiful tribute to Alfons Mucha, Kathy....I'm a lover of art nouveau and enjoyed your presentation....blessed, because you always do beautifully! Love, love, love Mucha! He has long been my favorite artist and a great inspiration to me when creating my own artwork. I get a Mucha calendar every year from my mom for Christmas. I've never seen him or his self portrait, though, so thanks for sharing! I now love, Mucha, too. Thanks for sharing this very artistic lens. Thanks so much for blessing my "Top 10 Most Favorite Pinoy TV Shows 2011" lens. As a token of appreciation, I have featured this lens on my "Vice Ganda" lens. Wow another great lens! Thank you for posting thumbs up! I actually did try to use Mucha's work for home décor inspiration; ended up going a different route, but I do love his lines &amp; color palette. great lens! Great job on this lens, I really enjoyed it. Mucha was my doctor's (before I lost my health insurance) great great grandfather. I always loved his work; I think some Grateful Dead art was inspired by him. Thanks. @Kailua-KonaGirl: Thank you dear friend! Happy day! and ALOHA! I have had many prints of Mucha's work over the years as I love his work of an era gone by yet so loved. Funny that I never took the time to look into the artist himself. I always assumed he was a French painter, not a Czech. This has inspired me to learn more about this talent artist. You poems are always much loved as are your sculptures. So much talent coming from one women! *Squid Angel Blessed* I am in the process of making a new lens for 2012 Angel Blessings. As soon as it is finished, you will be added there and I'll send an e-mail to let you know when it has been published. There is such a soft and mysterious feeling to Art Nouveau, I wish I had the discipline to train in this style when I was younger... It's glorious. And I like your poetry a lot, so full of rich pictures. Art Nouveau Poetry? It's really lovely. I love Mucha's nostalgic art nouveau work. I enjoyed your poetry and art. I have seen Mucha's work before but didn't remember who had painted it. Thank you it was lovely! Blessings. 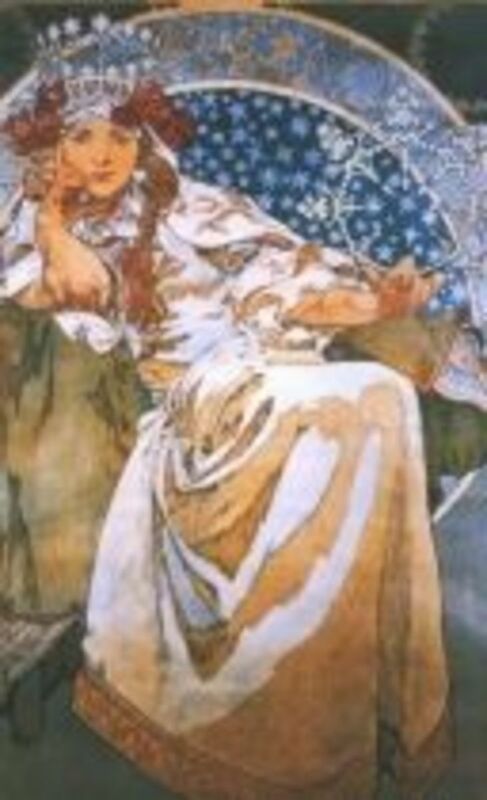 i am familiar with alfons mucha as he is also famous here in austria. I love Art Nouveau jewelry, architecture and paintings. Very beautiful lens! 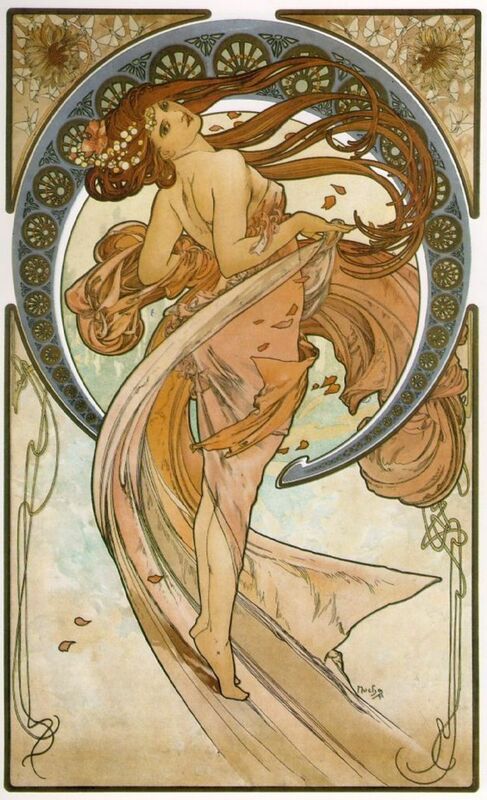 Love, love, love Art Nouveau. It's always given me a feeling of wonder and happiness. I love the beauty of the flowing lines. Your sculpture and poetry are beautiful. Delightful lens! Gorgeous lens! I love Mucha and Art Nouveau. Really wonderful to view this morning. Ersnt Haeckel published his Radiolarians in 1862. 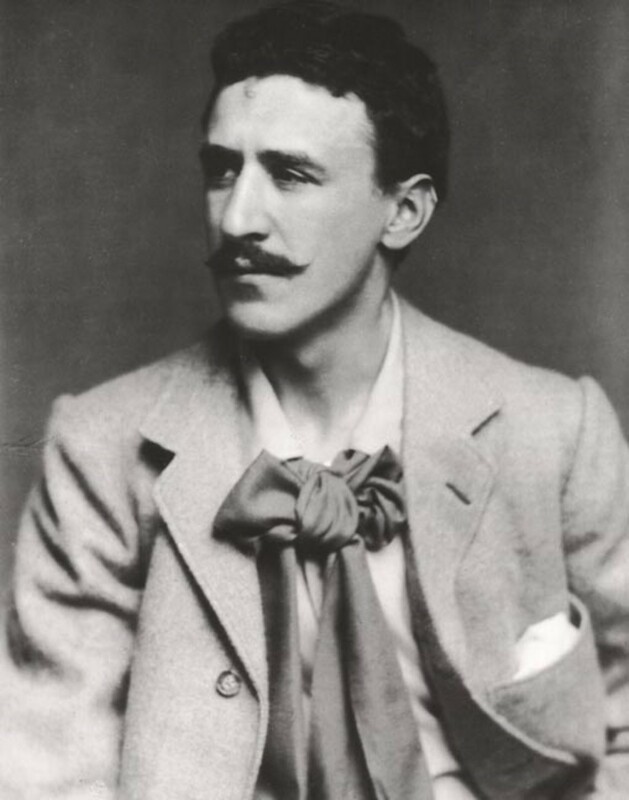 His style is associated with art nouveau. In 1879 his Medusa plate looks all of art nouveau. He was influenced with the same movement as Mucha. In Germany it was called "Jugendstil". I've always loved Mucha since I first became familiar with his work as a teen. Super lens! Mucha has been a great influence on my personal design style and decorating preference for more than 35 years. 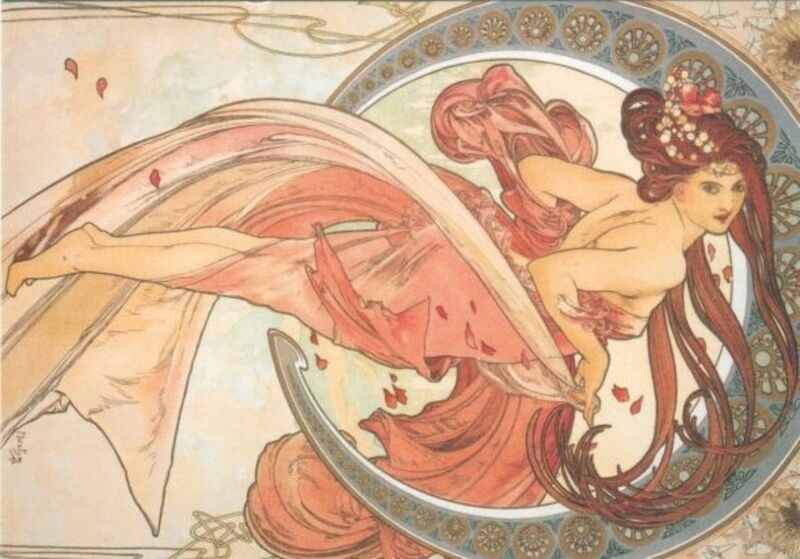 I love art nouveau and am trained as a graphic designer; just fell in love with his work from first encounter. Your sculptures evoke a similar feeling, and I enjoy your poetry as well. Lovely lens as always Kathy. Another beautiful lens! That art nouveau stuff is gorgeous. And I love your poetry. I love Art Nouveau, But I don't know Macha work until now... So I learn something new and I love it. Very good resource lens. Beautiful art and poetry. You are gifted and thanks for sharing this with us. Thanks so much for commenting on my lens. The comment about the picture of my daughter eating pancakes means a lot coming from you. 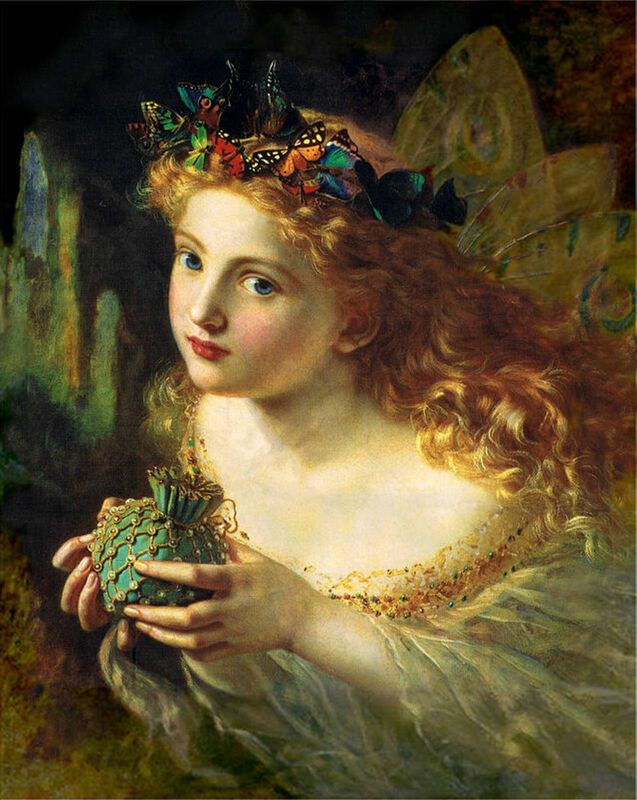 Maybe its because I know so little about art that I don't know the answer to this but did you paint the image under "I Painted a Dream of Enchanted Faeries Where Flowers Met the Dew"? It looks incredible and feminine. The image in the center of the pictue is my favorite. Very nice lens. I'm not a huge fan of Art Nouveau, but this is a well-put-together lens and...I really like your poetry! I've been a Mucha fan since I was a teenager. 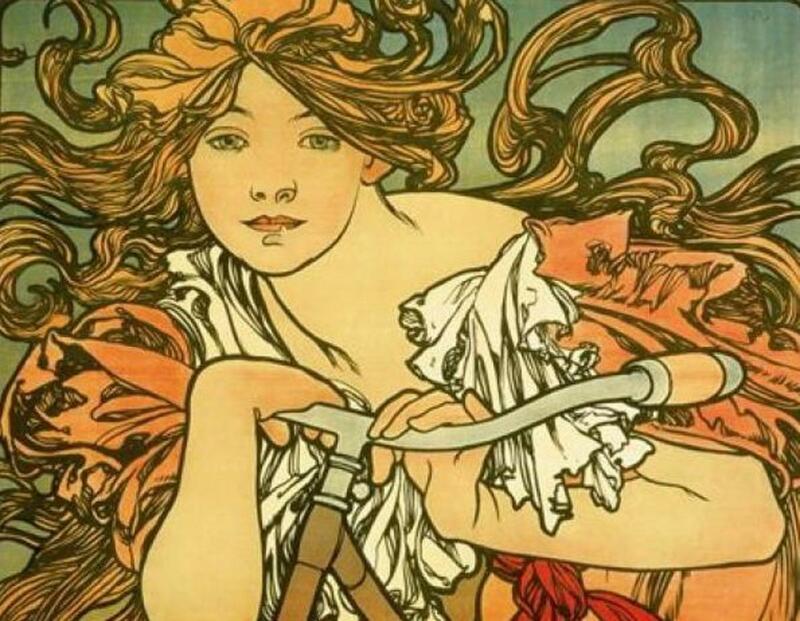 I just adore his art nouveau advertising art. It influenced me to become a graphic designer. Your art reminds me of Mucha - I can see some influences, although you definitely have your own unique and beautiful style. 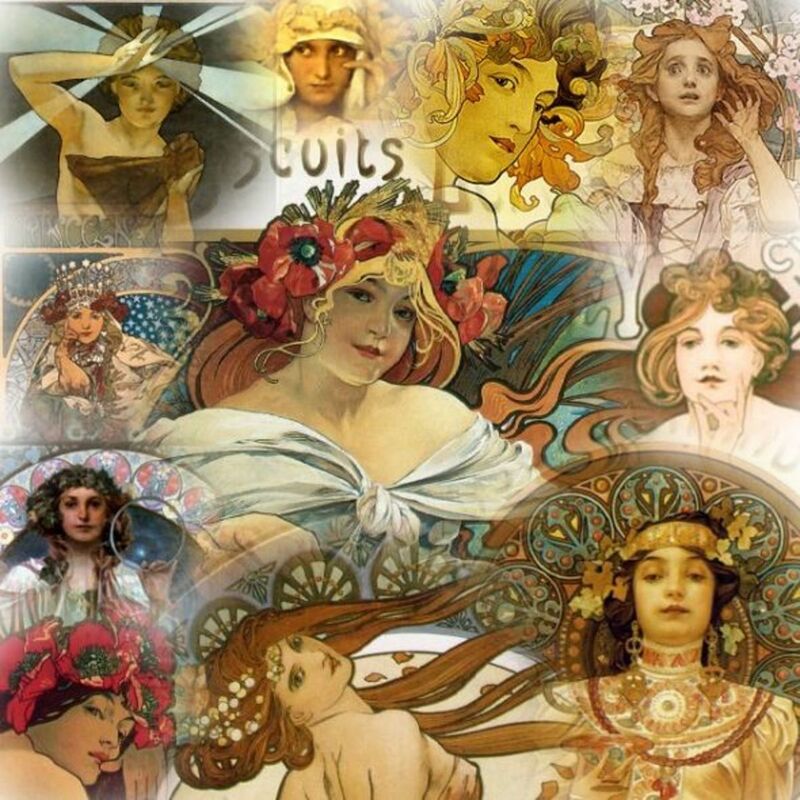 Love this very interesting and informative lens on Mucha. What an informative lens, thanks so much!